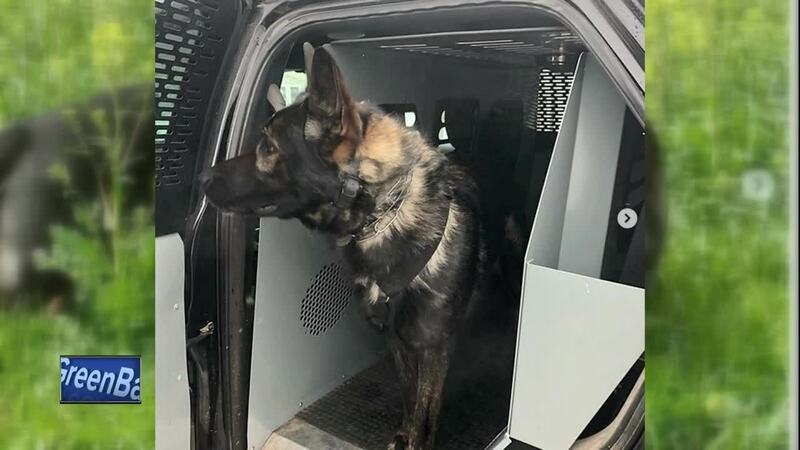 OSHKOSH, Wis. — Oshkosh's K9, Odin, is a German Shepard who loves a good back scratch and nice treats. He’s also an Instagram star with thousands of followers. Odin was two years old when purchased back in April. He was put through six weeks of intense training before officers began using him in the field. "Odin is what we call a multipurpose dog: narcotics detection, tracking and bite work," explains Lieutenant Andy Lecker. Oshkosh Police say they're looking to get another dog, making the total three police dogs.